You’d like to explore a sun-drenched country like Greece, but want a more engaging and realistic experience. You’d like to get in shape by training naturally, all while exploring local traditions that contribute to health and longevity. 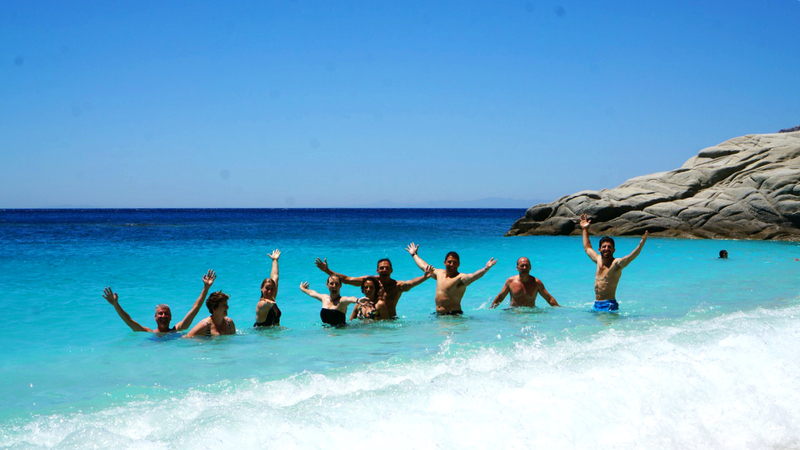 Then, please join me — Greg Carver — in Greece for the next Travels By Nature wellness vacation. Not just another trip, this active adventure offers you an authentic experience of Greek hospitality, lifestyle, food, folklore, hiking and training. We’ll trek over mountainous goat paths and ancient trails. We’ll schedule outdoor workouts along the way to keep up with our strength, mobility and stamina. You’ll have the opportunity to attend a traditional Greek festival, immerse yourself in the customs and end even learn some Greek dance. And we’ll discover why certain Greek residents outlive almost everyone else on the planet. With access to daily workouts and coaching, cooking and dance instruction, festivals, folklore, hikes and guided sightseeing — Travels by Nature truly is a “moving” experience. 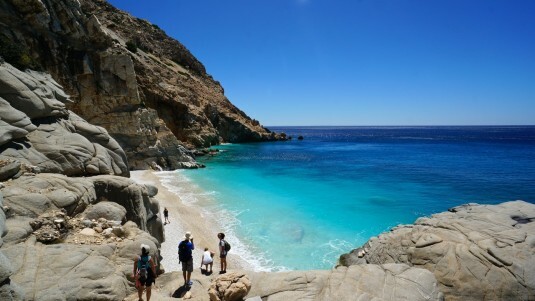 This fall, Greg Carver is organizing a small group trip to Athens and Ikaria Island, with an emphasis on hiking, movement, traditional culture, food and fun. We’ll meet in Athens on Sept 12th, and after exploring this ancient city we’ll fly to Ikaria in the Eastern Aegean — an official “Blue Zone” that’s well off the tourist maps. This year, why not take 10 days to get to know the “real” Greece? Booking is now open. If you are interested an would like to learn more, or take the next step to secure your spot — please click the link below and fill in the contact form on the website. Alternatively, you can send a message directly to greg (at) gregcarver.com.